Washington D.C. [USA], Mar 31 (ANI): A new research has revealed that preterm babies born without haptoglobin, a protein in blood cells; have higher odds of brain bleeding, cerebral palsy and death. Washington D.C. [USA], Mar 21 (ANI): As part of a recent study, scientists have suggested that subtle changes to the drugs administered to mothers threatened with preterm birth or to premature babies could further improve clinical treatment and help increase their safety. 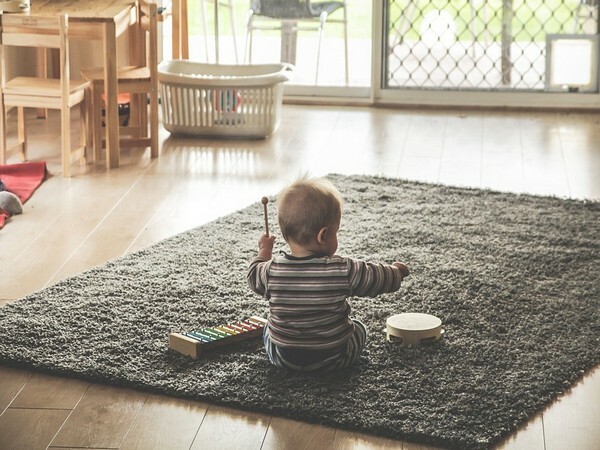 Washington D.C. [USA] Mar 12 (ANI): Listening to music when you are pregnant helps boost the auditory system of the newborn baby reveals study. Hong Kong [China], Nov 29 (ANI): The organising committee of the second International Summit on Human Genome Editing have called Chinese scientist He Jiankui's claims of creating the first gene-edited twin babies as "unexpected and deeply disturbing" and "irresponsible" on Thursday. Washington D.C. [USA], Nov 22 (ANI): Did you know, smoking during pregnancy can increase the likelihood of your kid becoming obese? Washington D.C. [USA], Oct 18 (ANI): Breastfeeding seems to protect babies from bacteria resistant to antibiotics, according to a study. Washington D.C. [USA] Oct 11 (ANI): According to a recent study, a mother's weight during early pregnancy may affect how well her baby is able to self-regulate during its first months and years of life. Washington D.C. [USA], Oct 9 (ANI): Turns out, infants face high risks of short- and long-term complications, including sepsis, severe inflammation of the gut, and neurodevelopmental disorders.